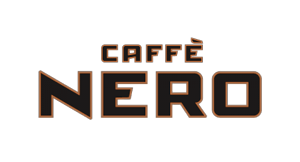 the bikers are back ! 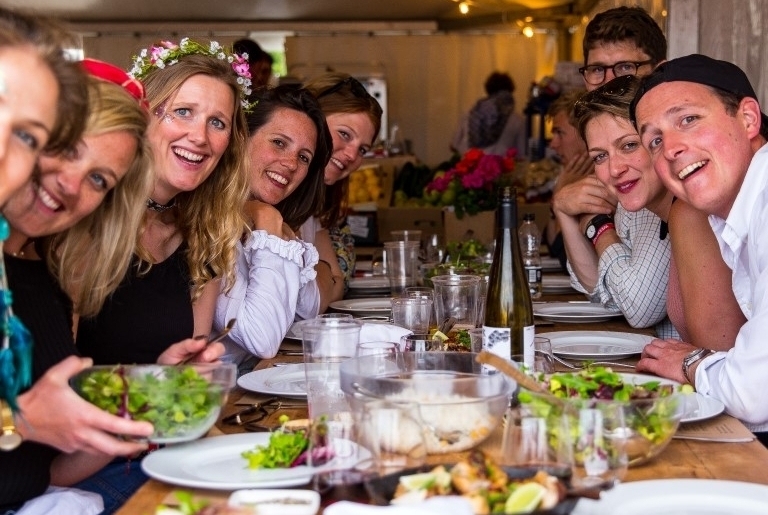 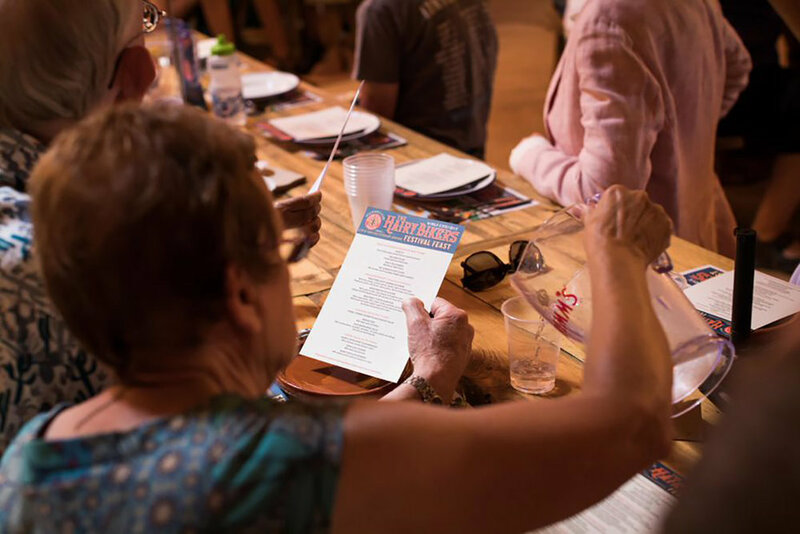 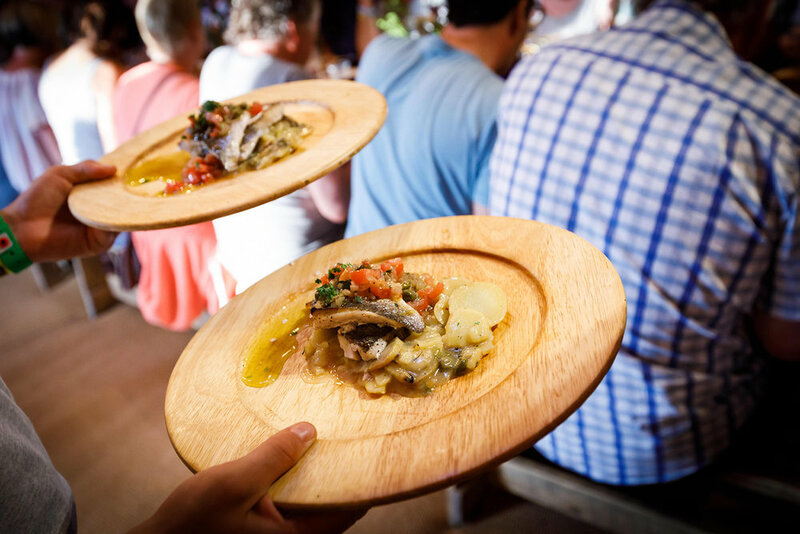 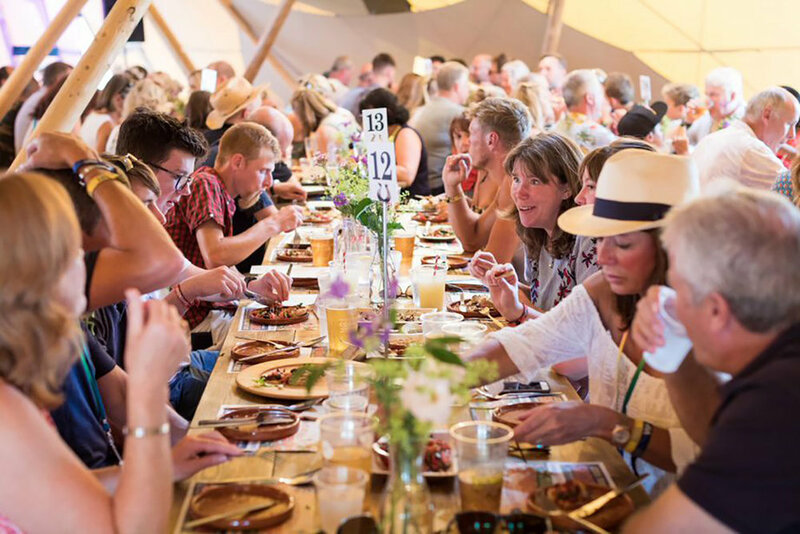 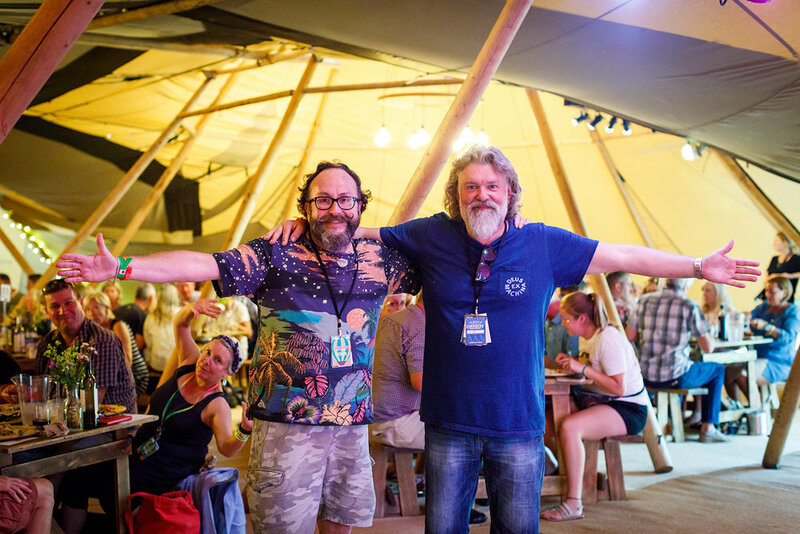 We’ve always prided ourselves on providing a great food offering throughout the festival and last year we expanded this to bring you the deliciously eccentric Hairy Bikers and their Festival Feast. 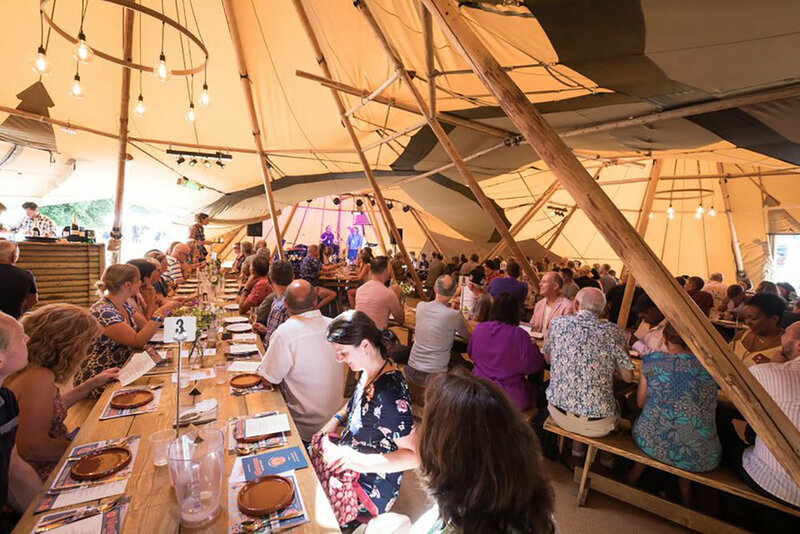 Si & Dave return this year to bring us another amazing pop-up, wood-fired restaurant adventure, in partnership with Blistering Woodfired Ovens – so come dine with us!